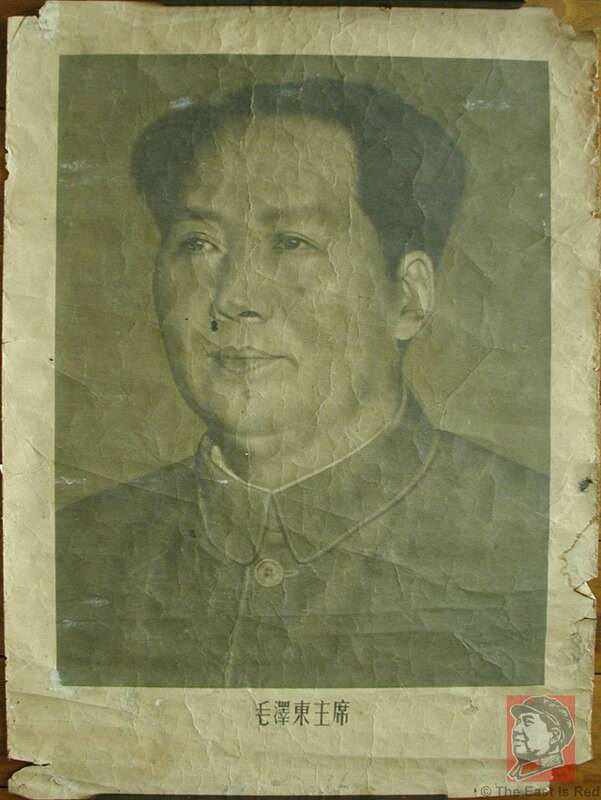 This is a very early poster from 1951 of a young looking Chairman Mao. 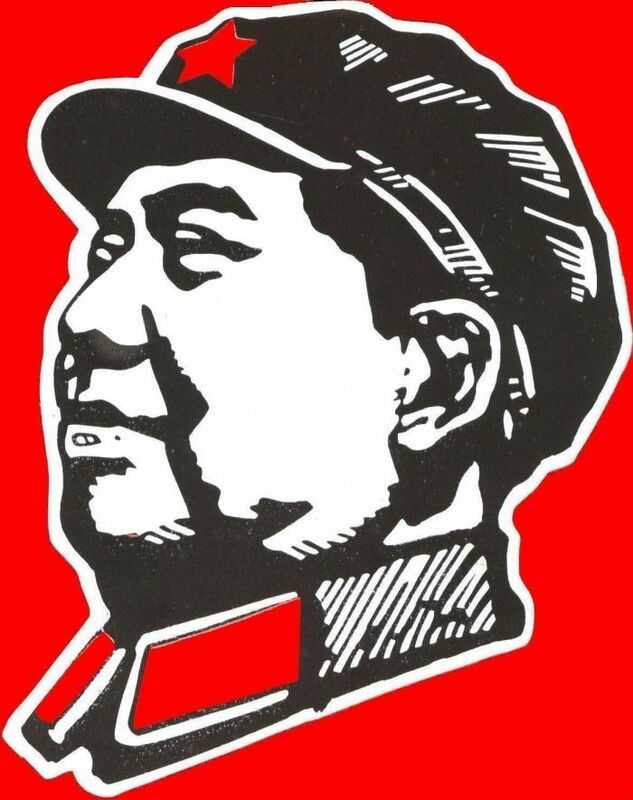 The image is pure iconic Mao Tse-Tung. Posters such as this one, printed just 2 years after the 1949 Liberation, are extremely difficult to find and impossible to find in mint condition. Given that this poster is more than 50 years old, it is natural it does have a number of small tears along the edges and missing a piece on the lower right corner, although the date of production, 1951, is clearly visible. In addition to this, there are numerous creases throughout the poster. The poster measures 53cm (21 inches) x 72cm (28.25 inches) and it was printed Shanghai in 1951.